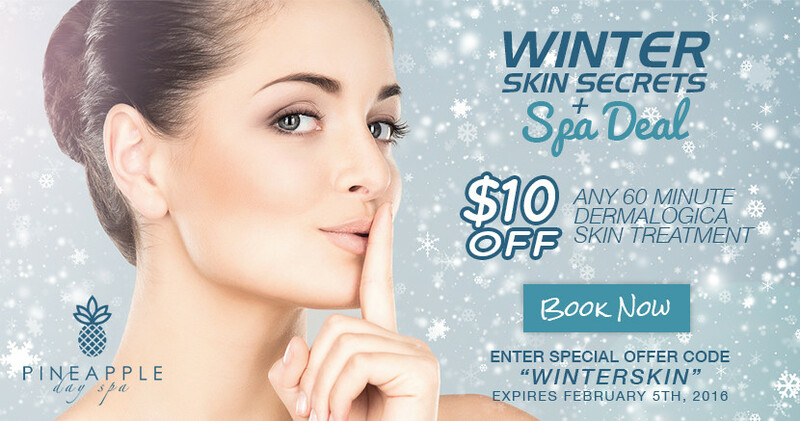 Is your skin the best it can be? Watch this short video to learn how our Skin Therapists, trained at the International Dermal Institute, can help you achieve the best skin you’ve ever had with our Dermalogica Skin Treatment. Add natural style to short hair and achieve a tousled, textured look with Aveda’s Global Creative Director, Antoinette Beenders. 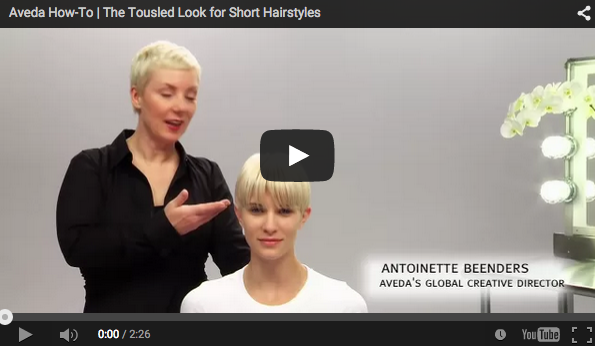 Learn how to achieve weightless volume in medium-textured hair with Aveda’s Global Creative Director, Antoinette Beenders. Effortlessly Smooth hair is a salon look you can create yourself at home with the right Aveda products and techniques. In this video Allen Ruiz shows you how. Beachy Texture is a salon look you can create yourself at home with the right Aveda products and techniques. In this video Allen Ruiz shows you how.